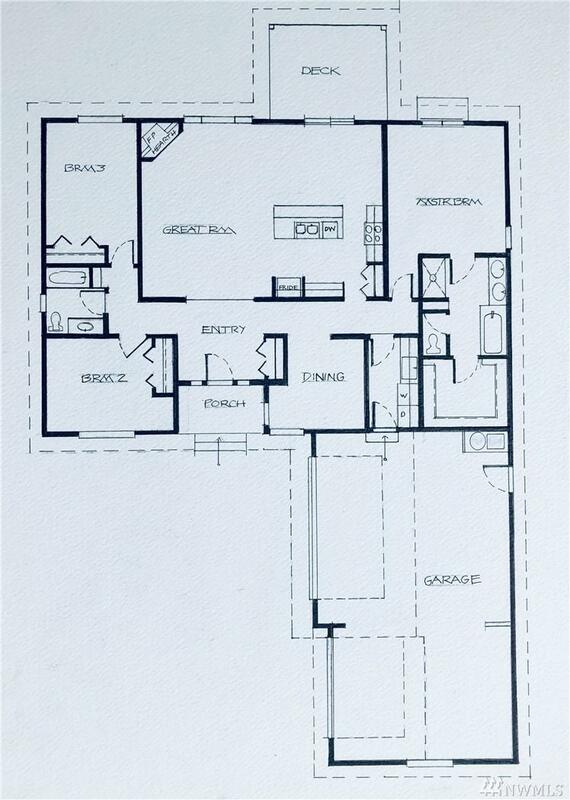 PRESALE - 2030 square foot new construction featuring 4 bedrooms including the master suite. One acre lot with potential to add a shop. 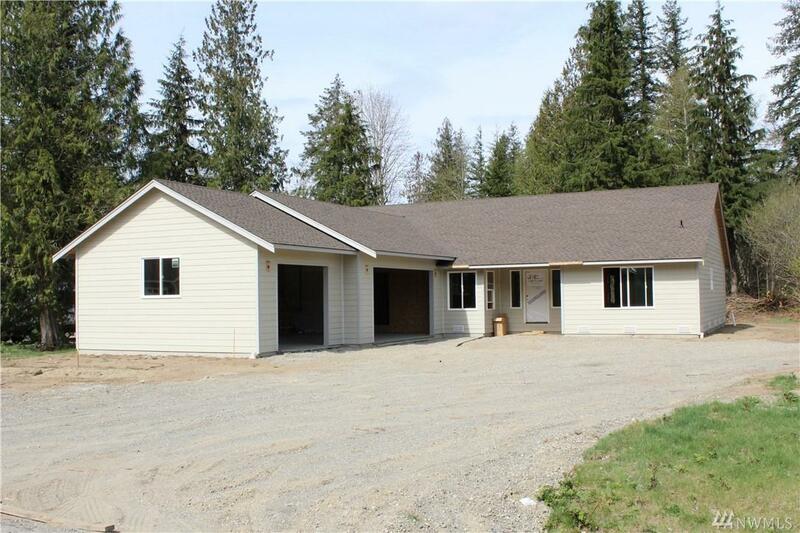 Home features include; engineered flooring in great room, vaulted ceilings, carpet in bedrooms, tile in baths and laundry, tankless hot water heater, laminate counters, covered back patio, covered entrance, 3 car garage and wired for generator . Completion date approximately June 2019. Artist Rendering is subject to change.